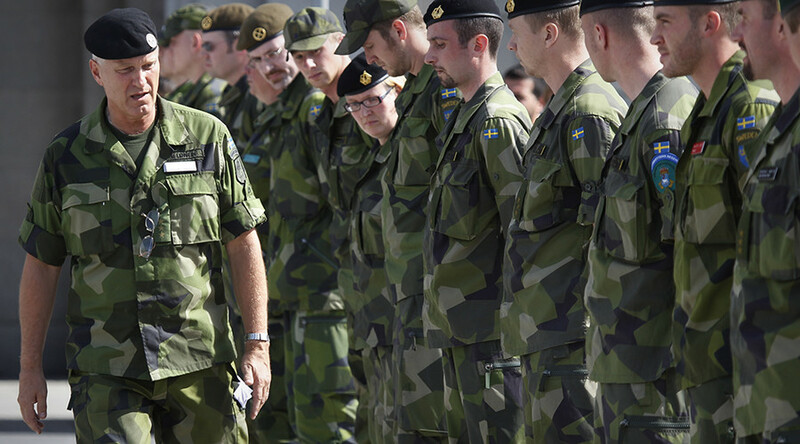 Sweden is preparing to hold what it calls the “first and largest” exercise of its kind in over 20 years involving all of its military branches as well as troops from several NATO countries, to boost its deterrence capabilities, the Swedish military said. 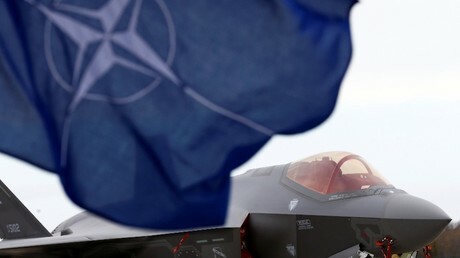 “Several other countries,” mostly NATO members, were invited to participate in the exercises to enhance “Sweden’s defense capability against a larger, sophisticated opponent,” the statement added in apparent reference to Russia. "The fact that Sweden decided that they have to put troops back on Gotland is a very clear indication of what's going on. Sweden is known as moderate, credible and alliance free. Nevertheless, Sweden felt that this was necessary,” he added. Sweden removed a permanent military base from the island of Gotland after the Soviet Union’s collapse. However, it re-established a permanent military presence on the island in 2016, citing “external factors” and the “strategic importance” of the island. On July 20, Stars and Stripes reported that the US plans to deploy a Patriot missile battery, helicopters and a National Guard tank company to Sweden in September to join the Aurora 17 drills. 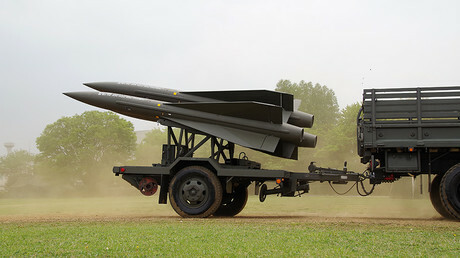 In June, the Swedish military also announced its intention to replace all of its aging air defense systems and potentially buy US-made Patriot missiles, citing an alleged threat from Russian Iskander-M missile systems stationed in Kaliningrad. At the same time, he stressed that Russia poses no threat to Sweden and does not plan to do so in the future. NATO has been regularly staging war games at Russia's doorstep. This week, large-scale NATO Black Sea drills involving British and Turkish military vessels kicked off in Ukraine. 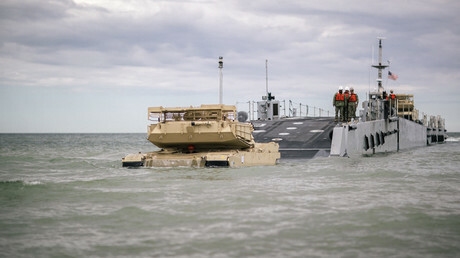 The exercise follows massive Sea Breeze war games in the same area. In May, large-scale NATO-led exercises were hosted near the Russian border by Estonia, Latvia, Lithuania, and Poland. The Saber Strike 17 drills were aimed at boosting cooperation between US armed forces and allies from 19 nations.